A thorough tutorial on how to take excellent quality dental photos. In this video, Dr. Mills shows you his techniques, cameras, equipment, the best angles to shoot, how to seat your patient and more. This tips is given by Dr. Krieger, he states that the most common mistake dentists do when taking photoa of smiles is to forget that the dentists is usually higher than the patient, thus the images appear skew ( not aligned, Image A), he recommends that the camera be at the level of the patient on the dental chair and the patatinet sits on the dental up right ( Image B good alignment ). 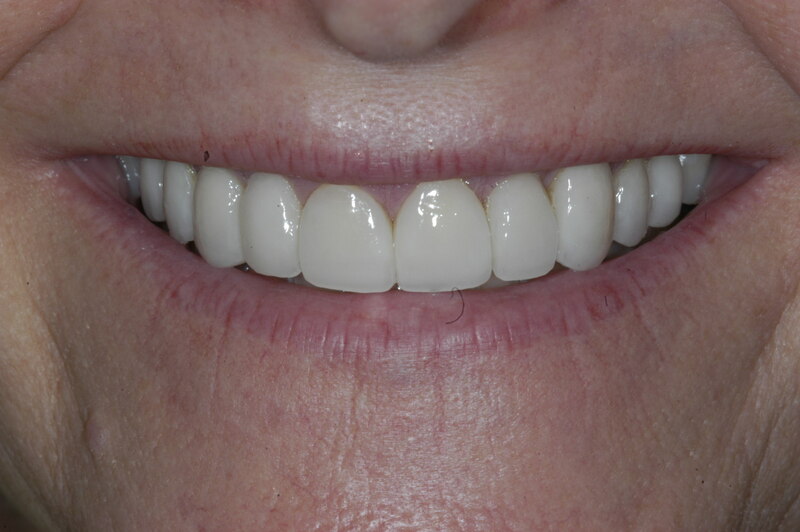 The following images will show the diffrecne between not aligned smile images and aligned images. Video By Dr. Brain Mills. 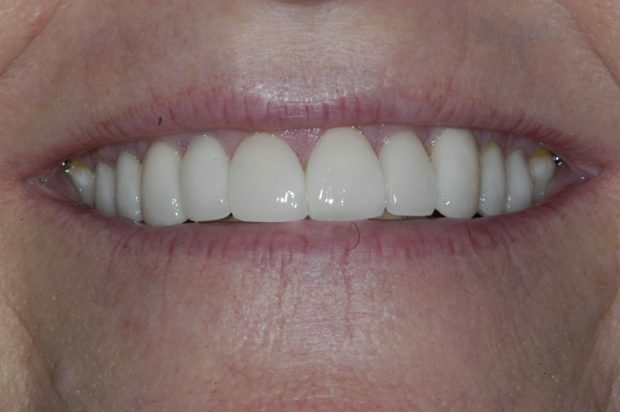 Dr. Krieger’s arcticle about (Tricks for Great Smile Shots) Pictures (A,B) are from his website.